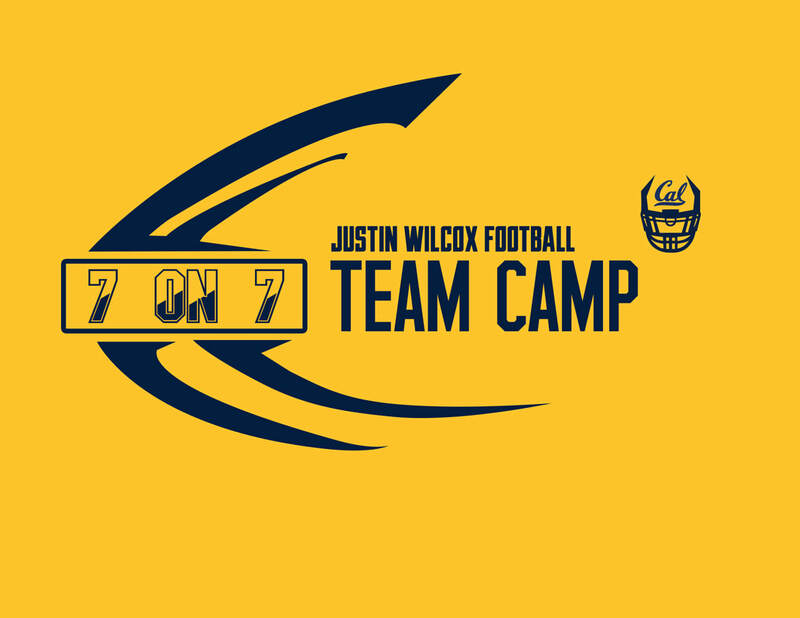 DESCRIPTION: ​Our 7 on 7 team camp will be held on June 9 at Cal Memorial Stadium. Due to facility and field spaces, and in order for us to best serve players, we have limited camp to 10 Teams. It will be a first come first serve process. The Football Camps are located on the beautiful campus at University Of California, Berkeley. The campus is located approximately 15-30 minutes from San Francisco and Oakland airports. Camps will be conducted inside the Football Stadium and on several other practices fields. We must have a signed waiver form on file for each camper. These forms are available at the "FORMS" tab on the camp website. If a parent is accompanying a camper at check in, you may complete the forms at check in. CAMPERS WILL NOT BE ABLE TO PARTICIPATE WITHOUT A SIGNED MEDICAL RELEASE FORM and A SIGNED RELEASE OF LIABILITY FORM. Forms can also be faxed to our office prior to June 7 at 5 pm. (Fax # 510-643-9336).